Stay healthy, friends. 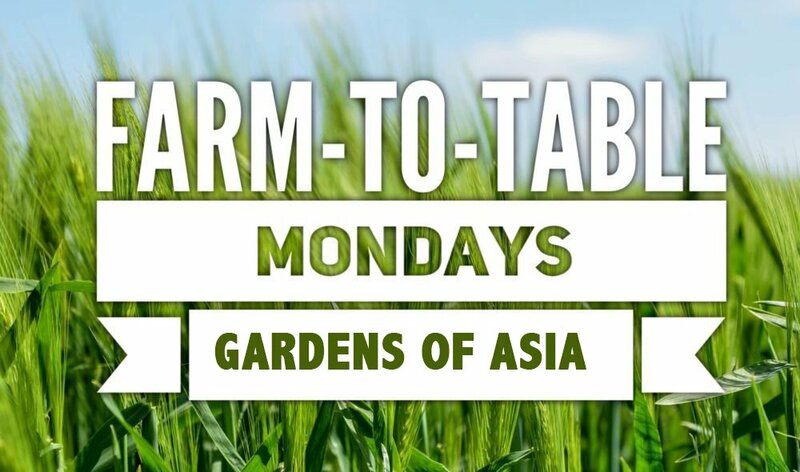 Join us for Chef Allen’s Farm-to-Table Dinner every Monday night! In the coming weeks, Chef Allen’s spectacular 5-course meal will showcase his Summer Gardens of Asia recipes. What’s his inspiration? 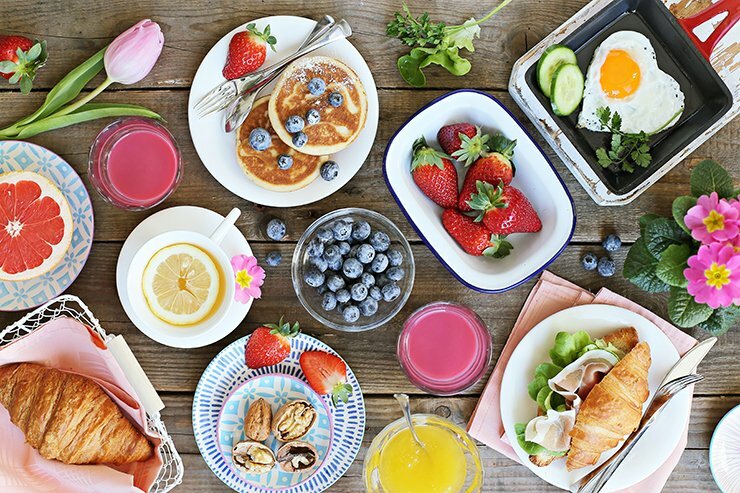 The freshest ingredients from our local south Florida farmers. Sit at our communal table accompanied by live music by Carlos Andrade. Call to RSVP 786.405.1745 or email keith@booksandbooks.com for a reservation. *Please note: Payment will be requested the night of the dinner. Walk ups welcome. Napa Cabbage, Enoki Mushrooms, Bok Choy, Snow Peas, Lemongrass, Chinese Broccoli, Thai Basil.